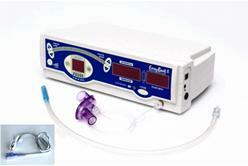 The Easybeat veterinary monitor was designed for Easyvet/Oxford EME. 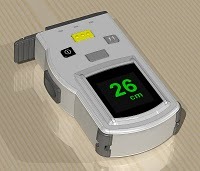 The Easybeat incorporates seven separate functions: respiration, temperature, oesophagael microphone, pulse oximeter, pulse rate, leak testing and a printer interface. 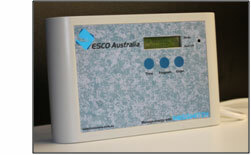 The Easybeat won a Design Mark in 2000 and over 250 are still in use around Australia. The Visimax and Avidia injectors were designed for Imaxeon from 2000 to 2006. 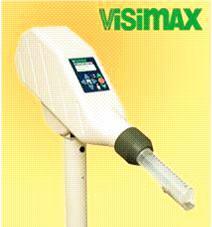 The Visimax was the first Imaxeon injector to incorporate a graphic display. 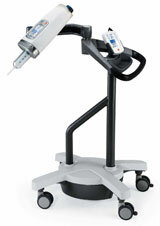 When the Visimax head is tilted up, the screen flips upside down. The Avidia injector incorporates a colour touch display, a BLDC motor and many other advanced features such as accurate pressure control. Several peripheral programs were also developed for the Avidia which allowed screen snapshots to be taken remotely. The C8000 and CubeTape products are revolutionary device which allow freight operators to measure parcels. The C8000 and CubeTape devices can measure the electronic tape at excessively fast tape speeds. The WebClock is a controller for the SmartSwitch power saving device. It incorporates a real-time clock and Ethernet port which allows the device to work over the internet. 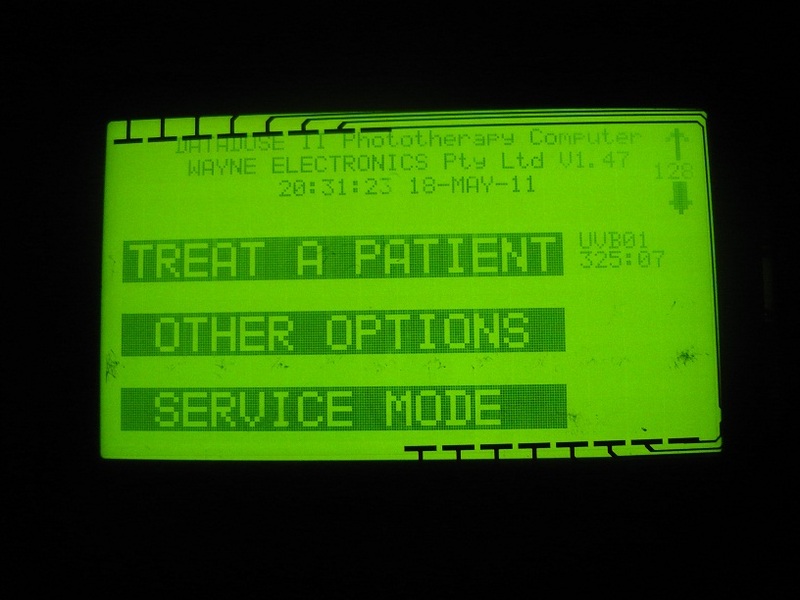 The Datadose controller was designed in 2001 to run a Dermatology cabinet, designed for Wayne Electronics. The Datadose controller has a touch screen, onboard data log with real-time clock and an interface to a custom printer (also designed and manufactured by SRI). The data log contains all the details of each patient along with their treatments, and can automatically adjust the treatment based on their previous treatments and skin type. Around 50 of these Datadose dermatology cabinets were sold in Australia and NZ from 2001 and many are still running well. Wayne Electronics decided to stop manufacturing around 2005 due to costly TGA registration. As a result, no dermatology cabinets are made in Australia now, and hospitals now pay more than $80k for a US made dermatology cabinet while the Datadose had a list price of $30k.